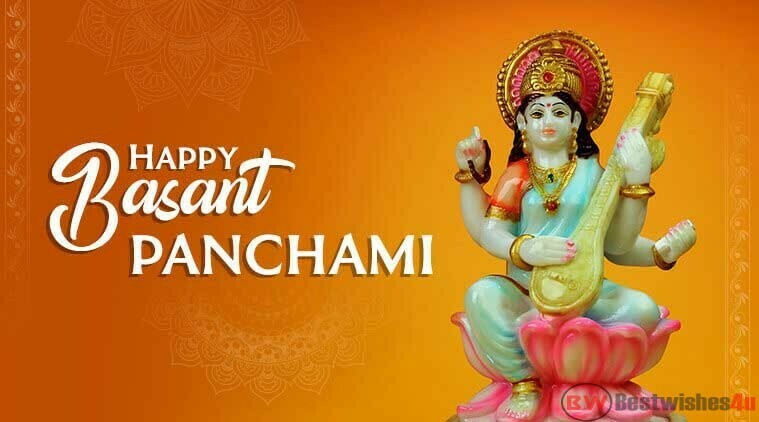 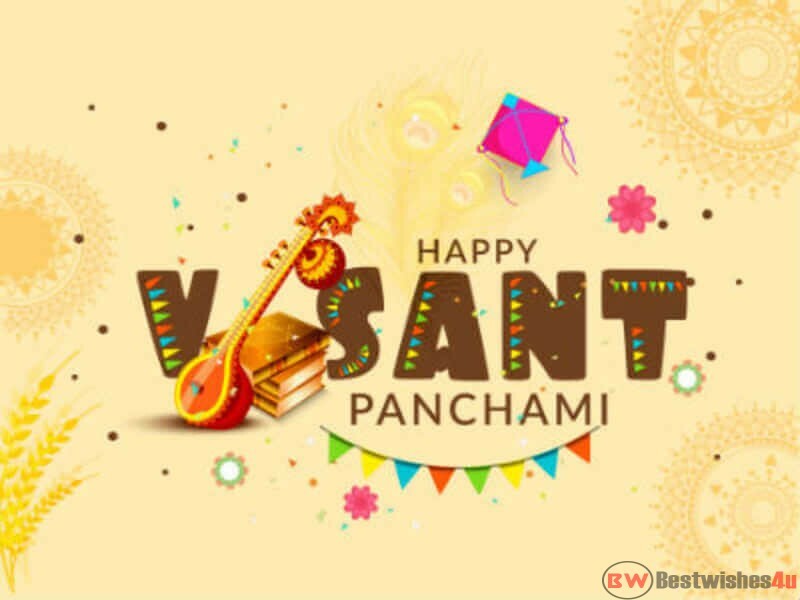 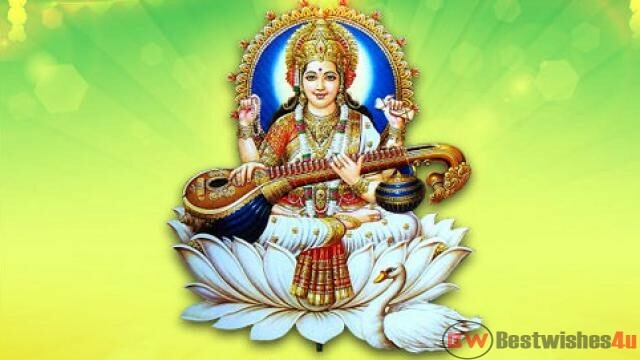 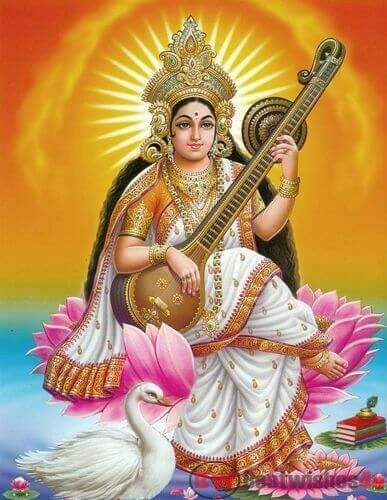 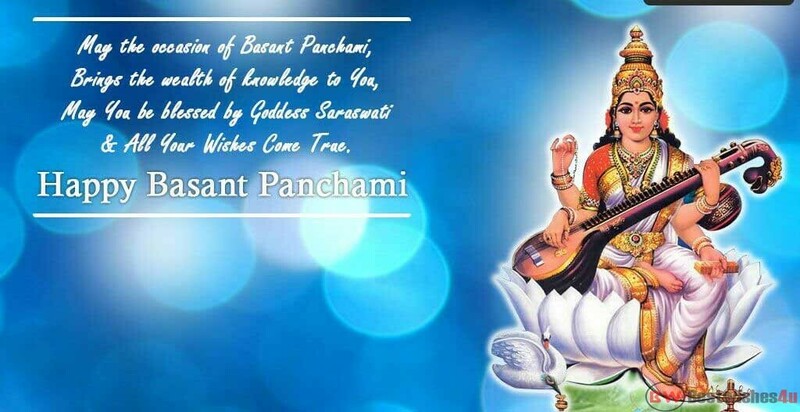 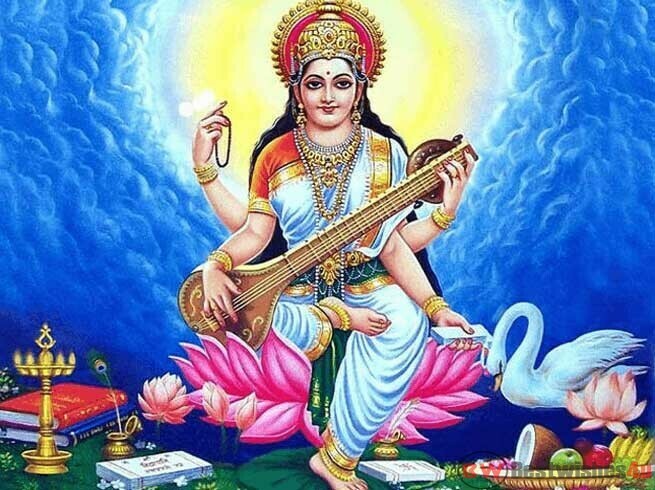 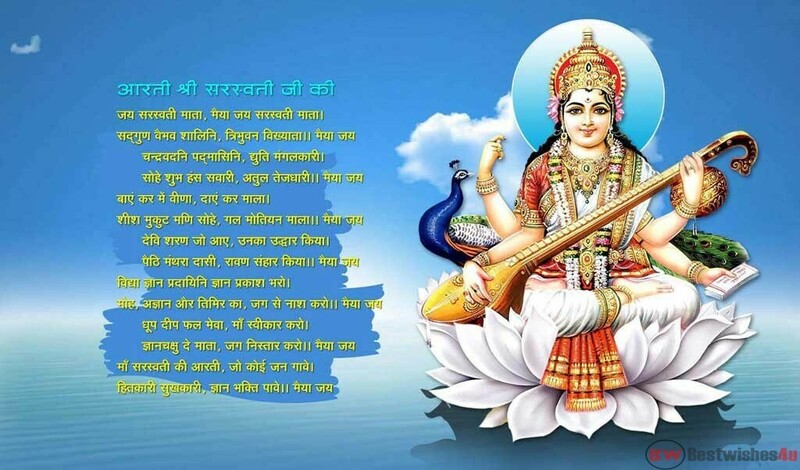 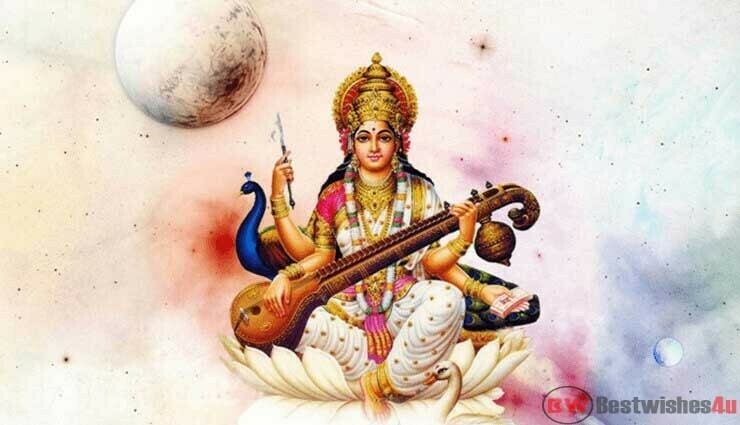 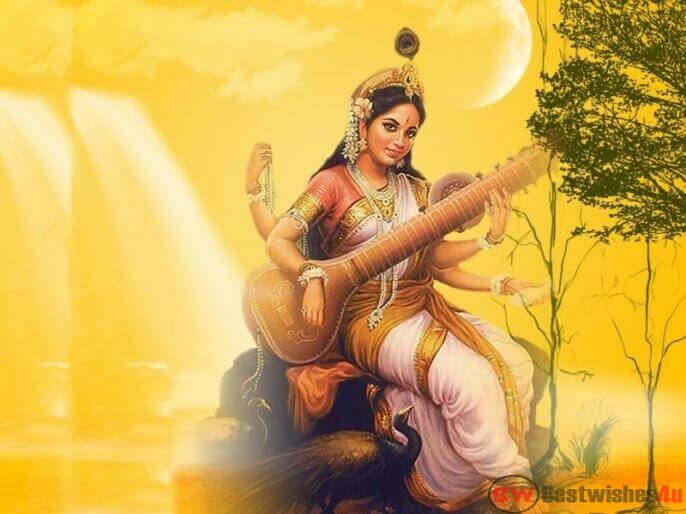 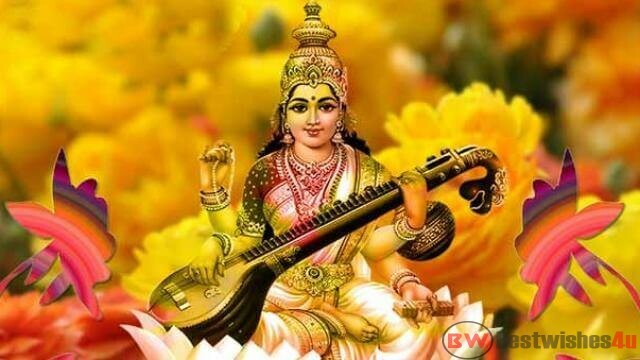 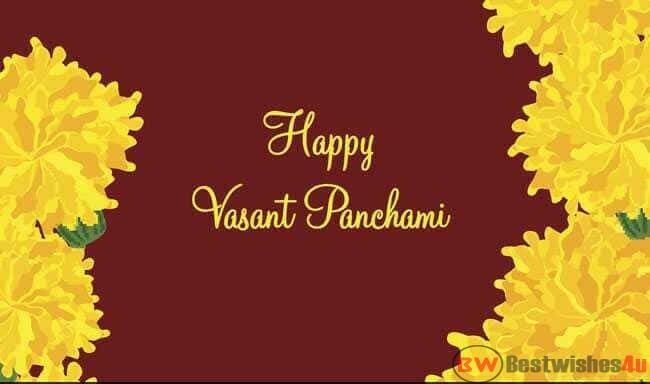 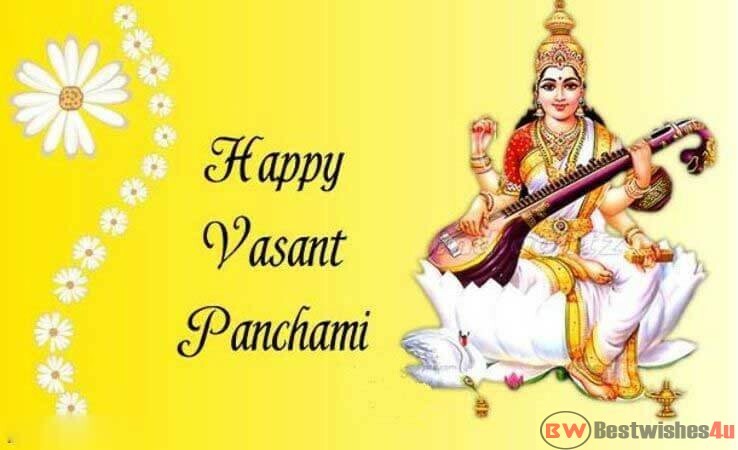 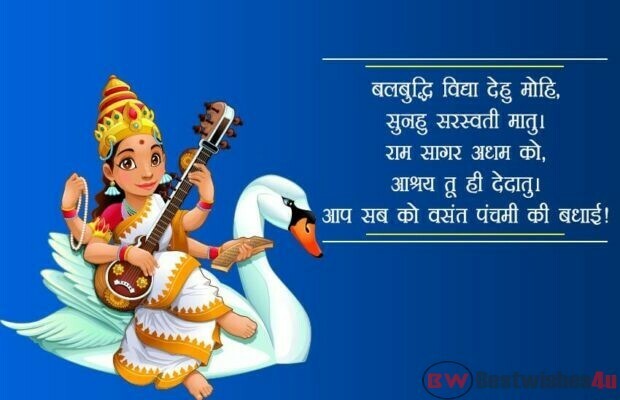 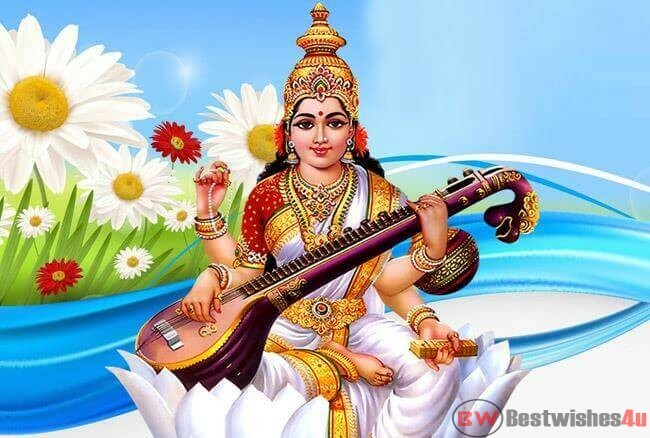 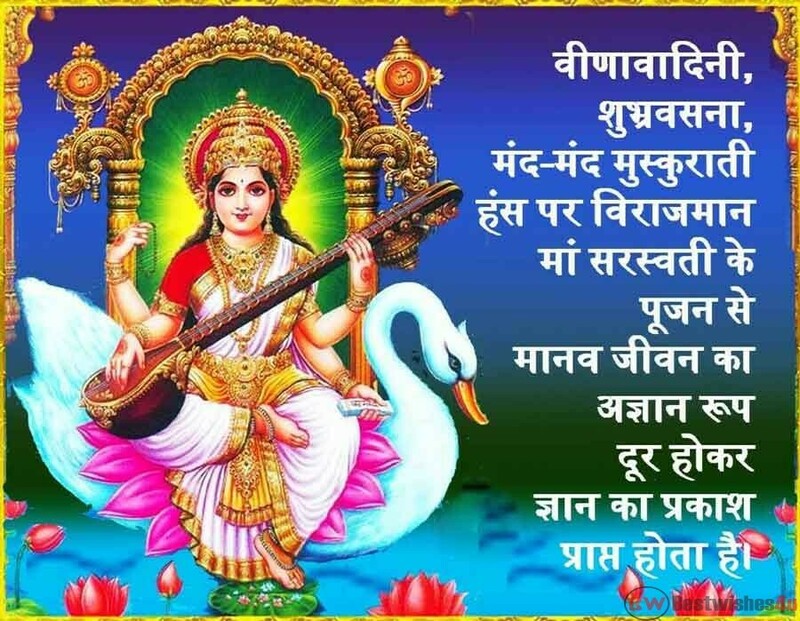 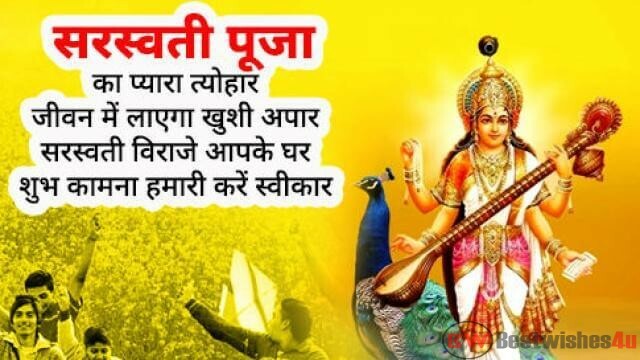 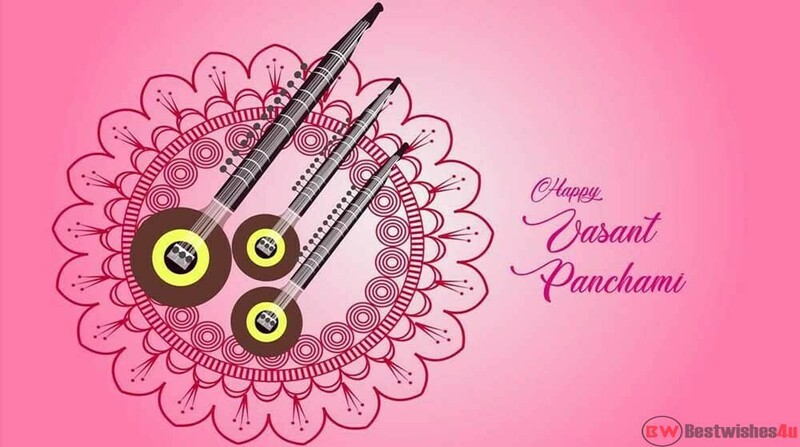 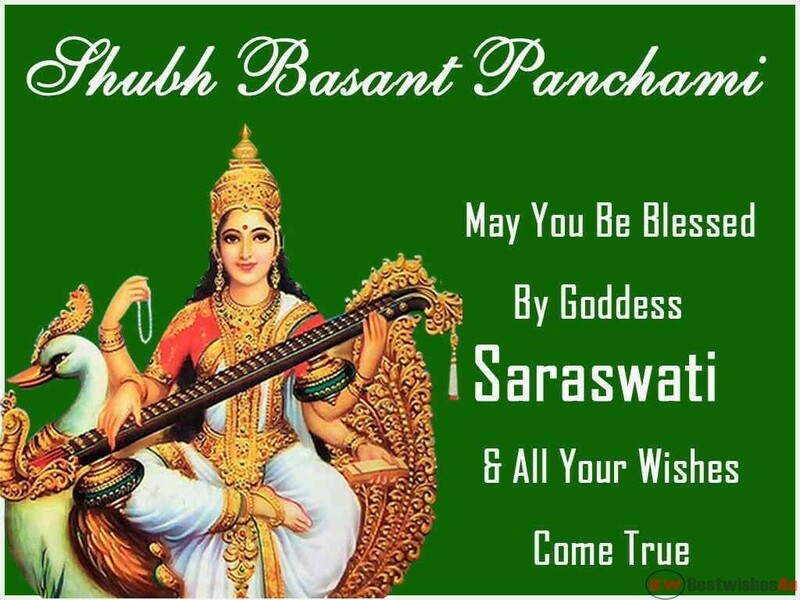 Happy Basant Panchami 2019 Wishes Images: Basant Panchami or Vasant Panchami is celebrated on the fifth day of the lunar month of Magh. 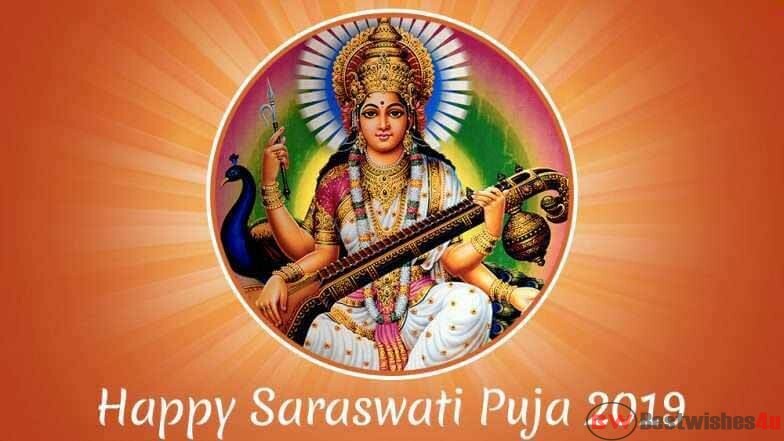 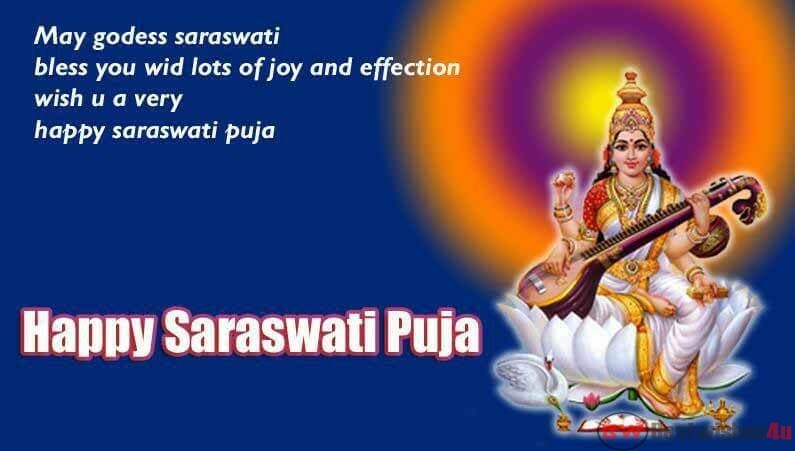 Considered extremely auspicious by Hindus, the day is marked by Saraswati Puja in most parts of India. 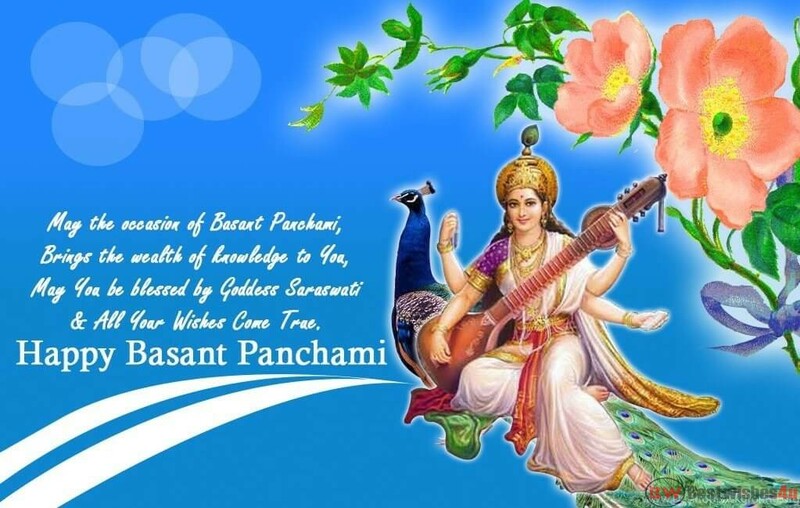 Vasant Panchami is usually celebrated sometime between late January and early March every year. 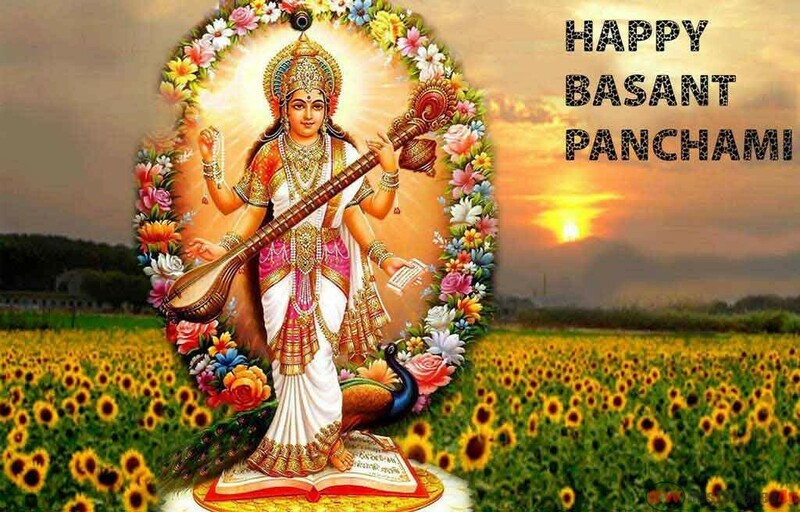 This year, Basant Panchami and Saraswati Puja will be celebrated on Sunday, 10 February.